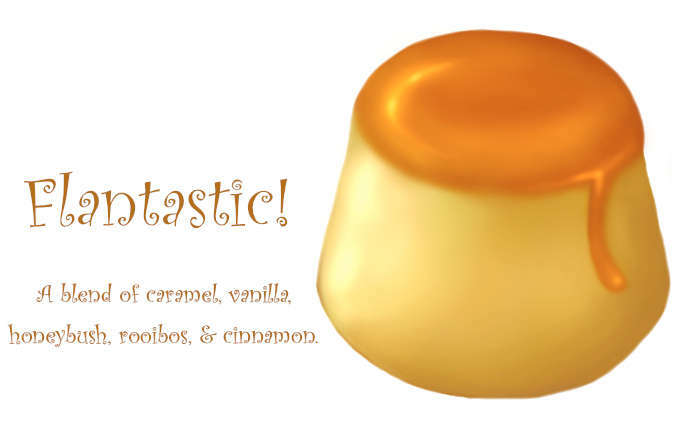 Yum your heart with the smooth and creamy flavors of caramel, vanilla, and cinnamon! Flantastic! 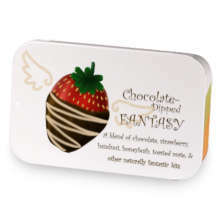 has hooked up with Chocolate-dipped Fantasy. Love Flantastic!? This is just one of 2 teas in this fandom. Check out the whole series.